Wellness We Care Centre is helping people take charge of their own health by disseminating scientific knowledge and skills to the people. 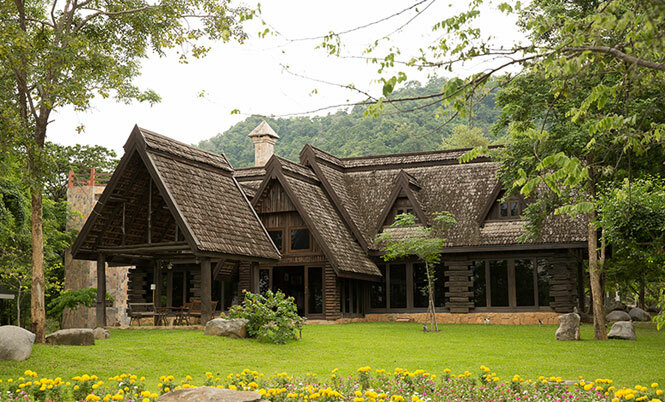 The Wellness We Care Center, located at Amphur Muak Lek, Saraburi, Thailand, was founded by Dr. Sant Chaiyodsilp, a cardiac surgeon, and Mr. Vivek Dhawan. Both the founders strongly believe in the scientifically proven method of preventing and reversing chronic diseases through food and lifestyle changes. This shared belief led them to start this health and wellness center. The foremost objective of Wellness We Care is to disseminate scientific knowledge and skills to people, which will help them to take charge of their own health. By teaching people about lifestyle changes, the center helps them develop the skills necessary for prevention and reversal of chronic and lifestyle diseases. 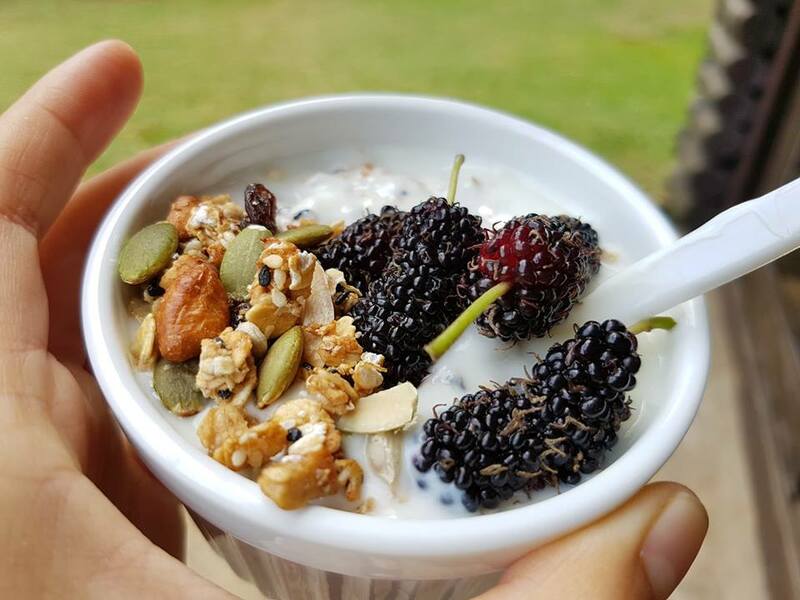 Our holistic health center offers guests access to the various wellness center services such as the Pranna Kitchen, where they can learn to cook plant-based whole food meals, and the vegetable garden. The centre is also equipped with a well-stocked library and video room, where visitors can learn and enhance their knowledge about health and holistic living. 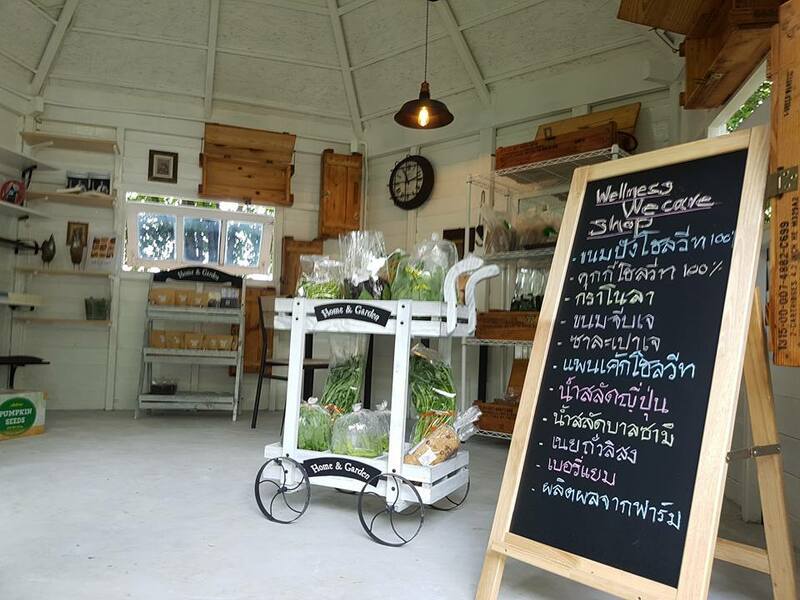 The organic farm and farm shop at the Muak Lek wellness centre offer fresh, organic farming produce to visitors. Along with this, the Wellness We Care website acts as an online platform to learn more about taking ownership of your health. It provides relevant reading material on issues related to health. Additionally, it features a health dashboard which helps you monitor the progress of your health online. 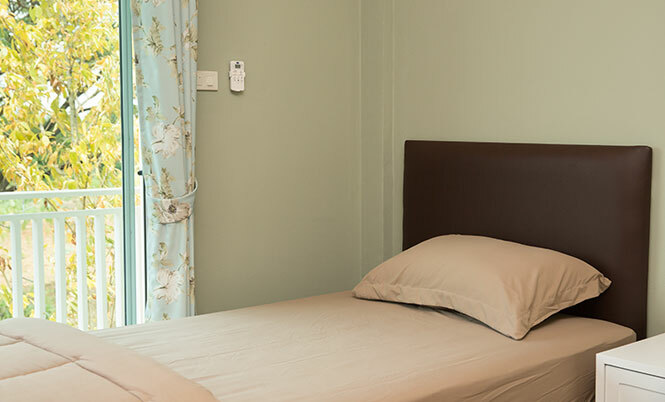 The Wellness We Care Center has wheelchair-accessible accommodation facilities for visitors. 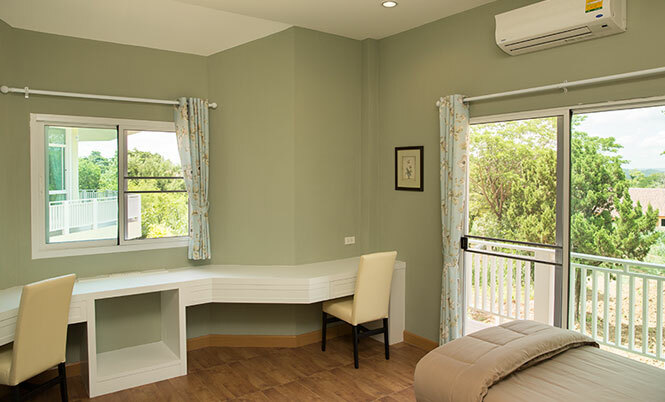 A comfortable stay is ensured with a living block comprising 15 rooms, which are well-connected to other parts of the center such as the Pranna Kitchen, Grove house, and the Education Hall. The connections between various parts of the center are wheelchair-friendly. 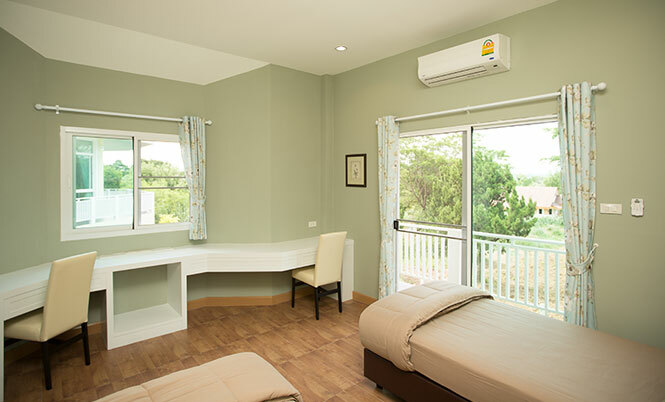 The rooms at the center are equipped with air-conditioners and large windows, allowing access to fresh air. They feature optimal ventilation and natural light, creating a warm and comfortable atmosphere. 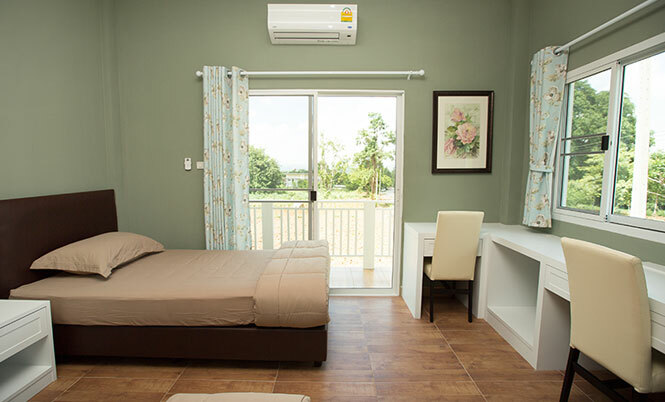 Each room, including the rest rooms, is designed to suit the needs of guests, including those in wheelchairs. 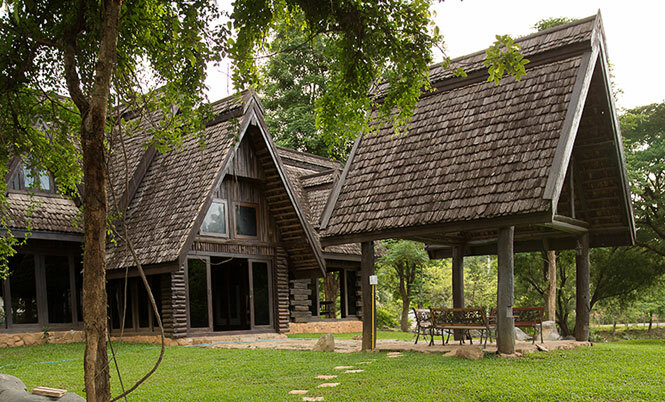 Part of the Wellness We Care Center is the Grove House, a traditional wooden building. 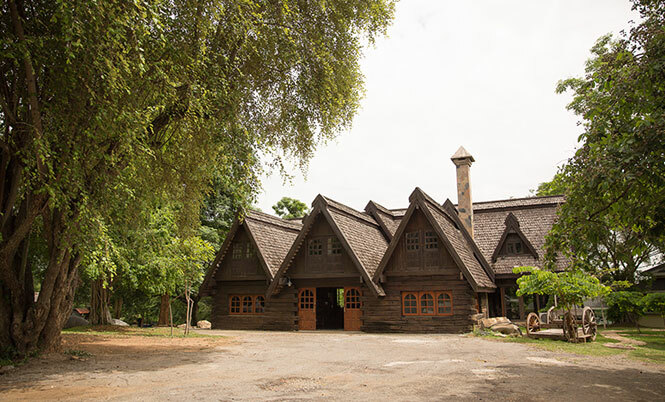 It was constructed by a Frenchman named Bernard using railway sleepers. With a European house plan, the Grove House includes a fireplace and large lounge area, perfect for visitors to enjoy a cup of coffee or a quiet reading session. Equipped with a video room, visitors can watch health and fitness videos here. The house also includes a library of books on health, for those looking to learn more about plant-based whole foods and leading a healthy lifestyle. The Auditorium at the Wellness We Care Center serves as a venue for our visitors. Most of the health and wellness courses offered by the center are conducted here. This octagonal hall has a spacious design, which makes it the perfect location for the various indoor activities held at the center. 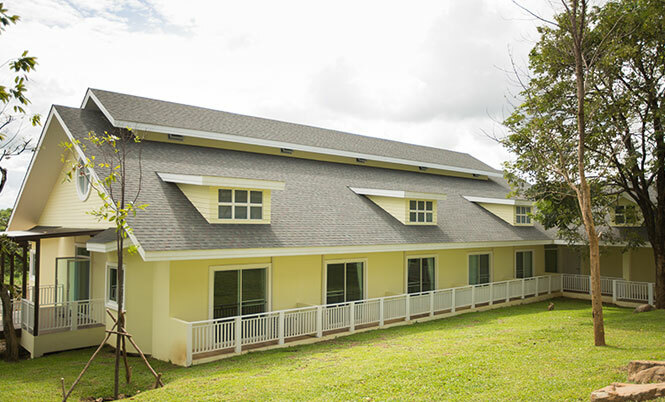 The Auditorium is used for balance exercises, Tai Chi, yoga, strength training, along with other health and wellness activities that Wellness We Care offers. Apart from our wellness programs, the hall also serves as an indoor activity center for dancing, singing, and painting. 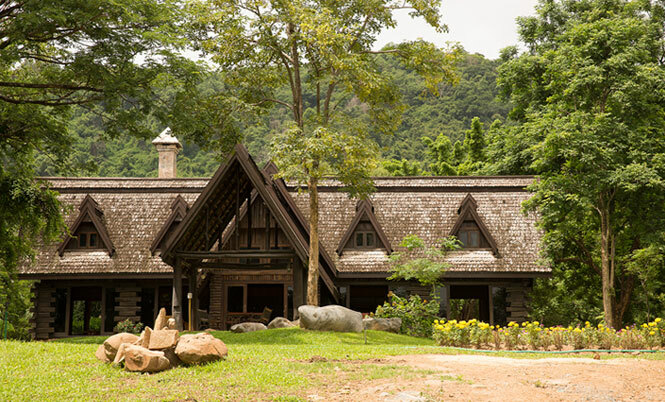 Pranaa is an integrated kitchen and restaurant of the Wellness We Care Center. The kitchen emphasizes our focus on a healthy plant-based whole diet. 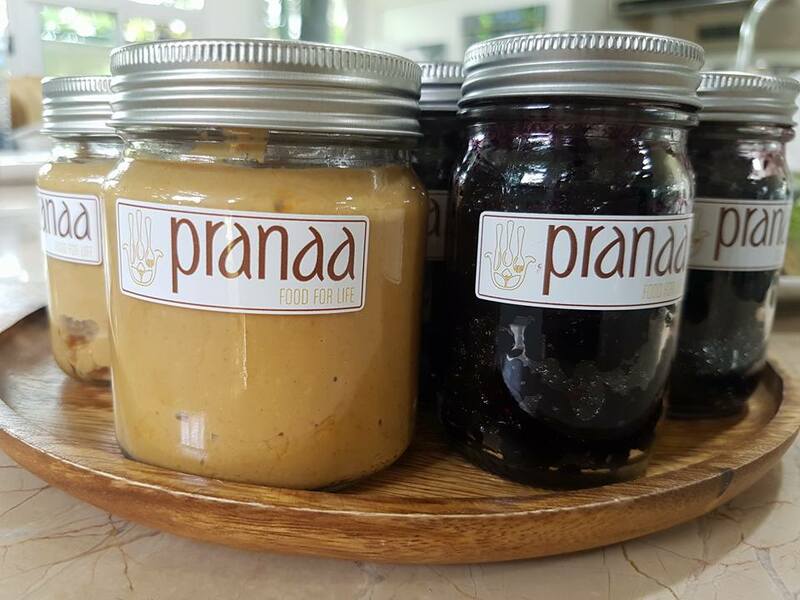 At the Pranna Restaurant, we cook and serve plant-based whole food recipes without the use of oil. 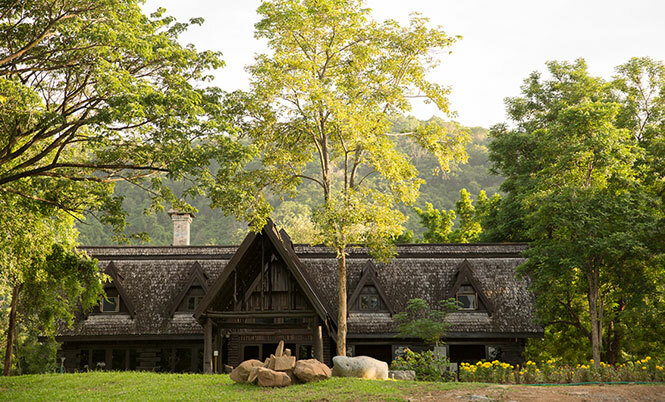 Our visitors are served delicious Thai specialty dishes, as well as international cuisines, all made from plant-based whole food ingredients. 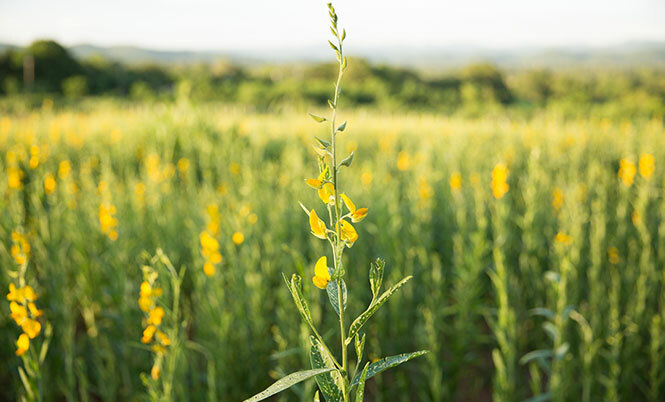 Most of the ingredients used in our plant-based whole food recipes come from the organic farm at the center. 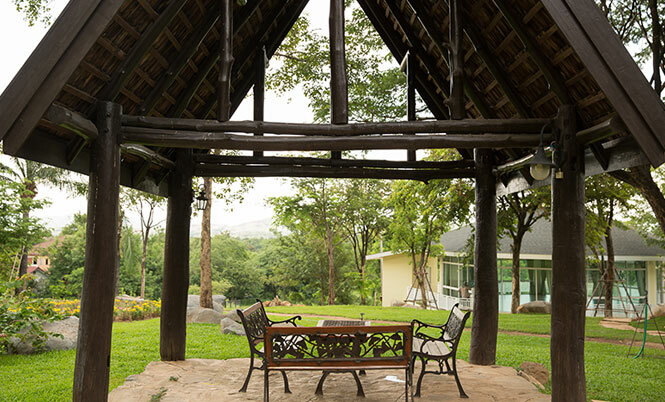 Set amidst a natural setting, Pranaa Restaurant offers a tranquil and satisfying dining experience. Experience it for yourself by registering for any of our sessions. 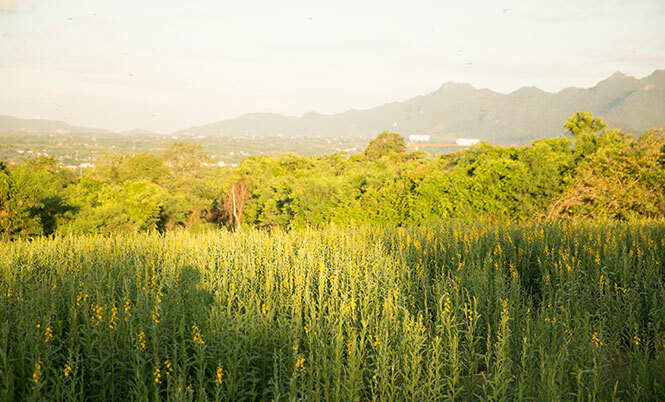 Wellness We Care Center runs an organic farm, located on the hills of Muak Lek. 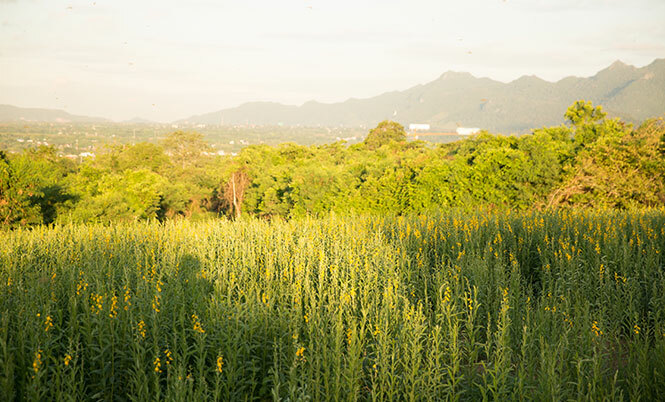 Recognizing the benefits of organic farming, we grow various organic fruits and vegetables at our farm. 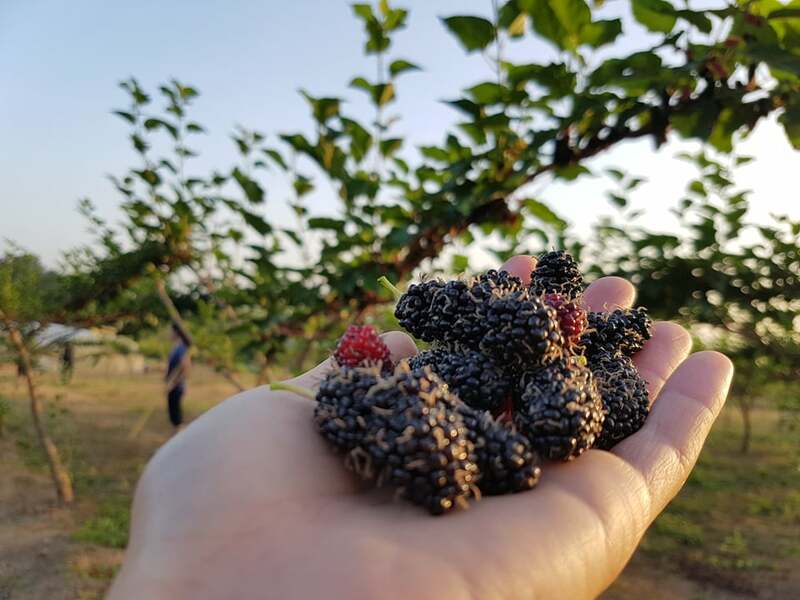 This includes seasonal fruits, spices, herbs, mulberries, and fresh vegetables. 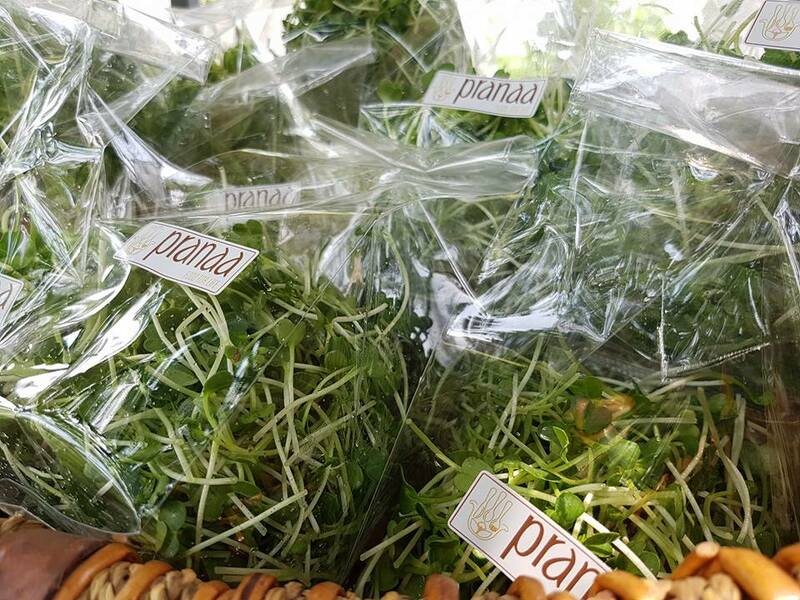 Our organic farming products are used in the Pranna Restaurant and sold at the Wellness We Care farm shop. 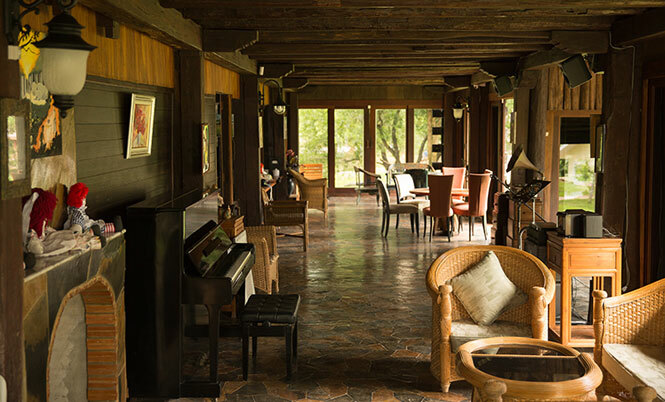 For visitors who wish to stay at the farm, our organic farm features four air-conditioned wooden houses, available on advance booking. 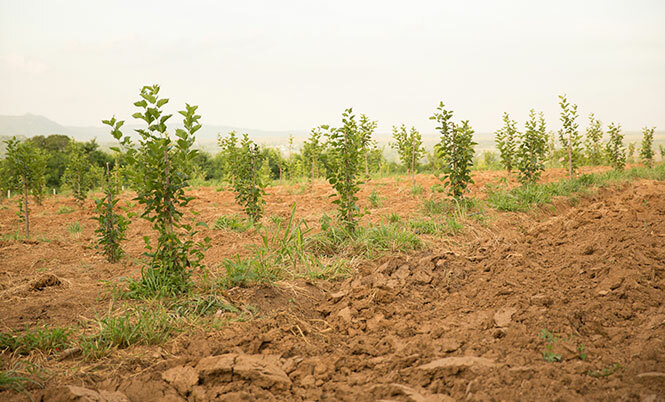 We have also built a track around the farm for our visitors to enjoy walking, jogging, or biking amidst nature. The Wellness We Care Center is home to a health food store as well. The shop is in front of the center, near the car park for easy accessibility. 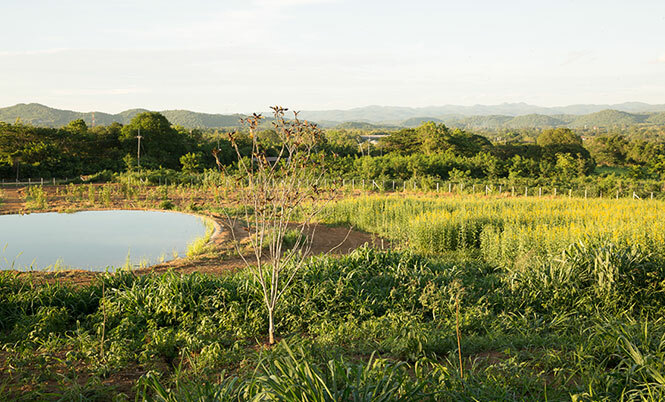 Here, you will find a varied range of products grown at the center’s Muak Lek farm, which includes organic vegetables and fruits. 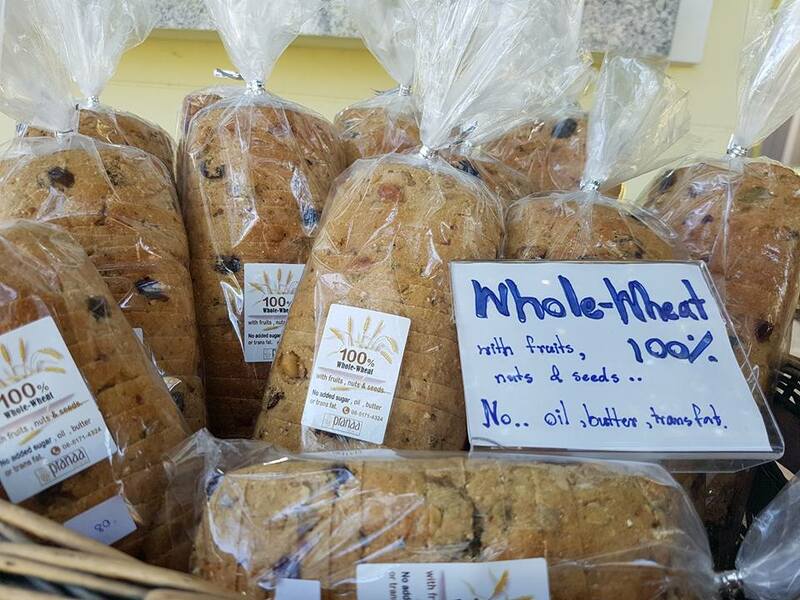 Apart from the organic farming produce, the Wellness We Care Center farm shop offers dried fruits without added sugar, bottled sherbet, 100% whole wheat bread, nut and seed cake, vegan cookies, various whole grains, herbs, spices, various fruit jams, and other healthy food items. 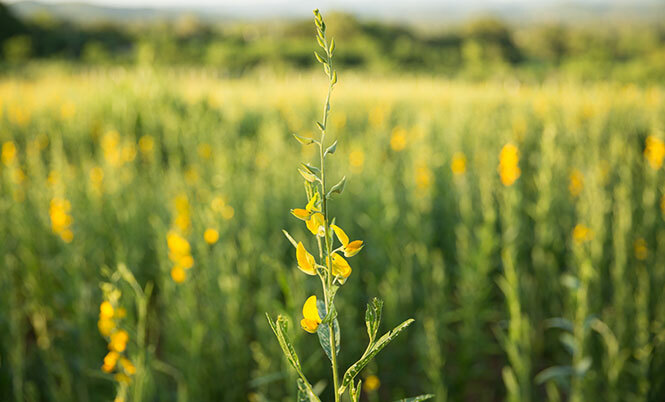 The Farm Shop is the ideal place to source quality ingredients to kick start your whole plant-based diet. 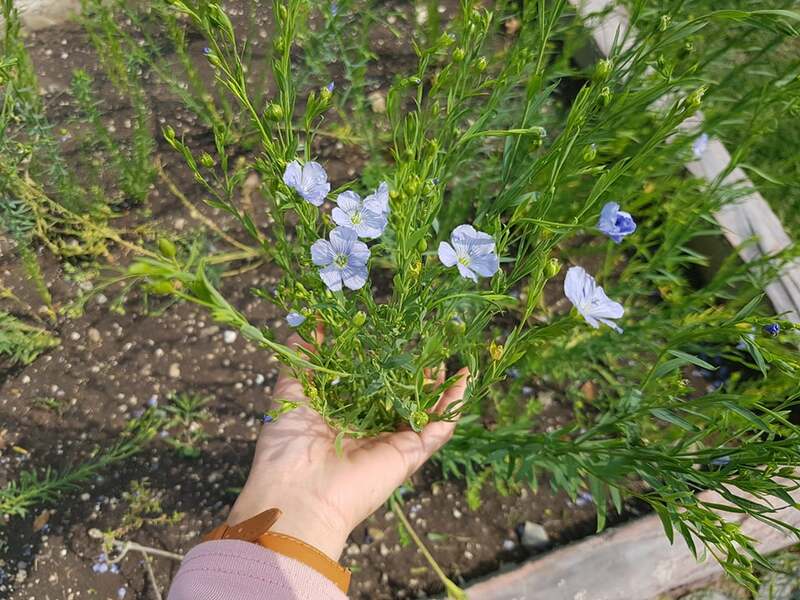 Interested to experience wellness at our center?